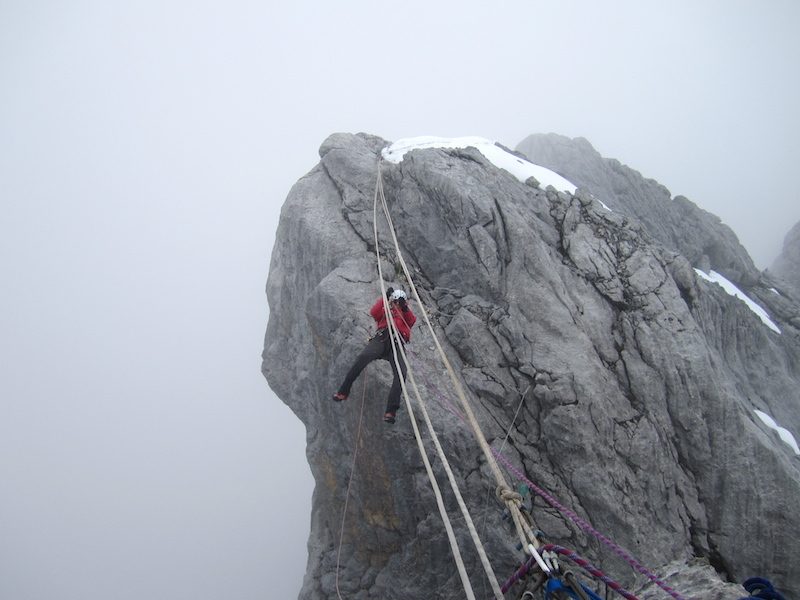 In September 2010 I flew to Jakarta and successfully climbed Carstensz Pyramid in Indonesia – the 6th of my Seven Summits. Rising from the dense tropical jungle of West Papua in Indonesia, Carstensz Pyramid is the most elusive of the Seven Summits. Its remoteness combined with government restrictions, political instability in the region and frequent tribal warring, has meant that few people have climbed it since the first ascent in 1961. 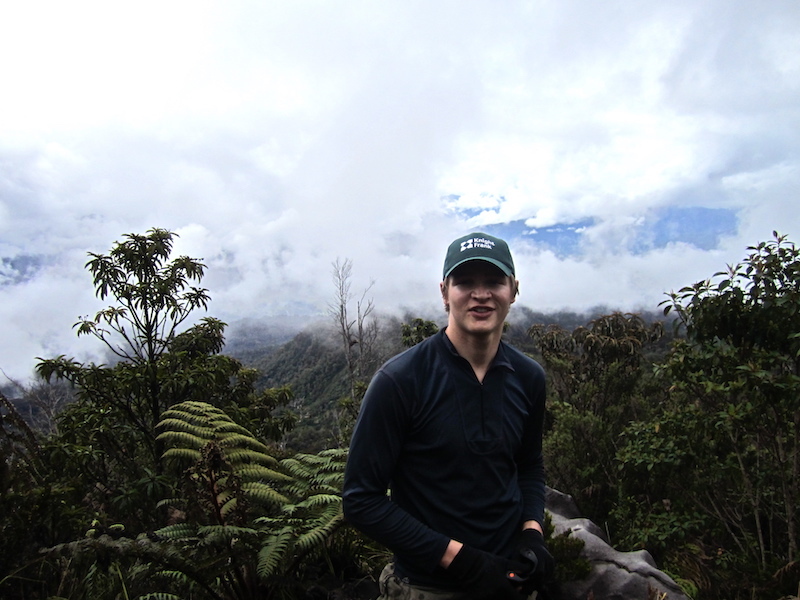 Fewer still have climbed via the more demanding jungle trek approach, which my multinational team undertook. This involved navigating through jungle paths inclusive of swamps, precarious balancing acts over river crossings and thigh-deep mud. One consistent aspect of an ever-changing and remarkable expedition was the extreme heavy rainfall every afternoon ensuring wellies and umbrellas – kit list essentials – were put to good use. Our porters for the expedition were the local Dani tribe who ensured on a typically unpredictable schedule which only added to the experience. Having finally moved to our Base Camp, right next to the luminous copper infused lakes – the area is home to one of the world’s largest gold and copper mines – we could prepare for the summit attempt. 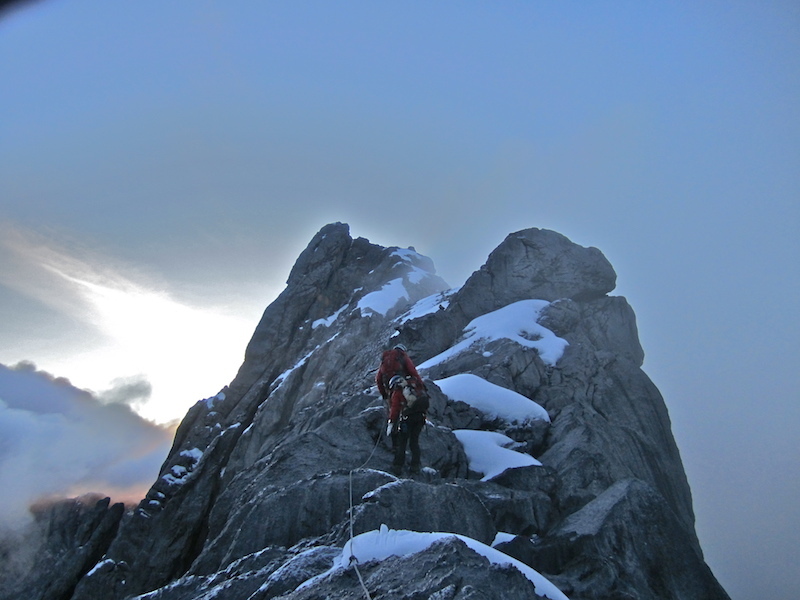 Summit day on Carstensz involves a higher degree of technical rock climbing than any other of the Seven Summits. It begins at night, and you immediately feel the sharp rock tear through your gloves. Onwards and upwards to a ridge not for the faint-hearted, a precarious Tyrolean Traverse – a rope pulley system over a large chasm. After we reached the snowline though, it opens out to a rocky outcrop which represented the 6th, and hopefully penultimate, summit of my long journey. An expedition to this intriguing landscape is not just a climbing expedition. From the unnerving cliff edge plane landing to the jungles and the Dani tribe, in terms of cultural diversity, this tops the lot. It is one of the most memorable locations I have visited, encountering some of the most varied people and providing an experience that will stay with me. 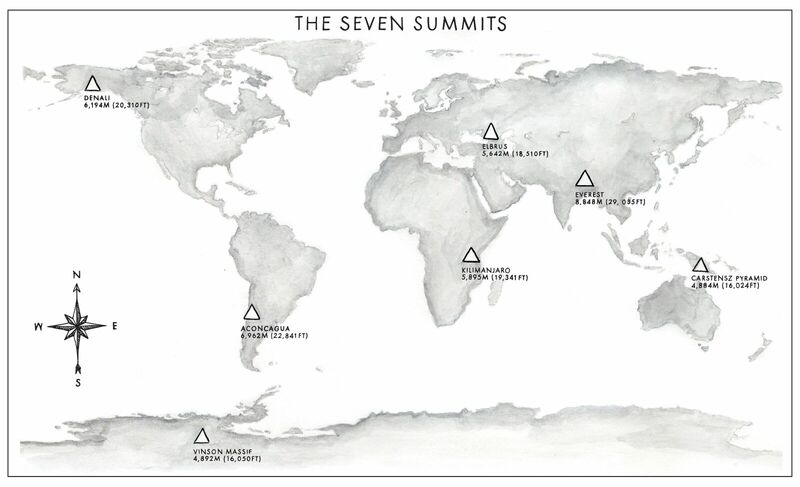 This expedition was part of Geordie’s ‘The Seven Summits’ challenge; climb the highest mountain in every continent. 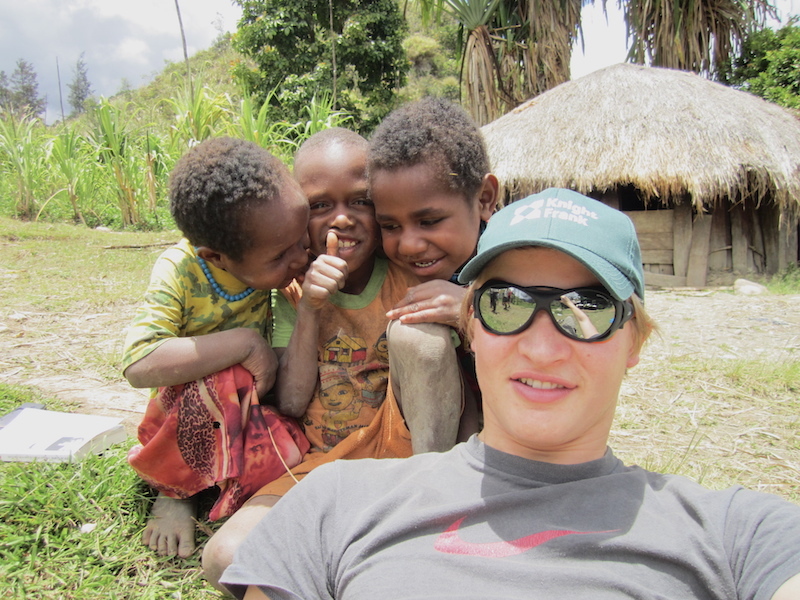 Click the link below to read more about the other expeditions that made up the successful challenge.